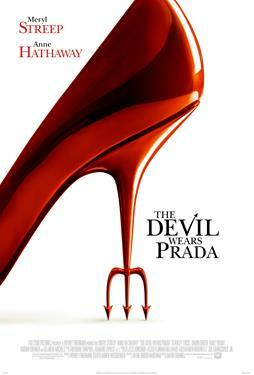 Based on the best-selling novel, THE DEVIL WEARS PRADA stars two-time Academy Award® winner Meryl Streep as high-powered fashion magazine editor Miranda Priestly. Anne Hathaway also stars, as Miranda's new assistant, a small-town girl in her first job out of college, trying to navigate a world she's only glimpsed in print - while surviving her impossibly demanding new boss. Wendy Finerman, Karen Rosenfelt, Joseph M Caracciolo Jr.